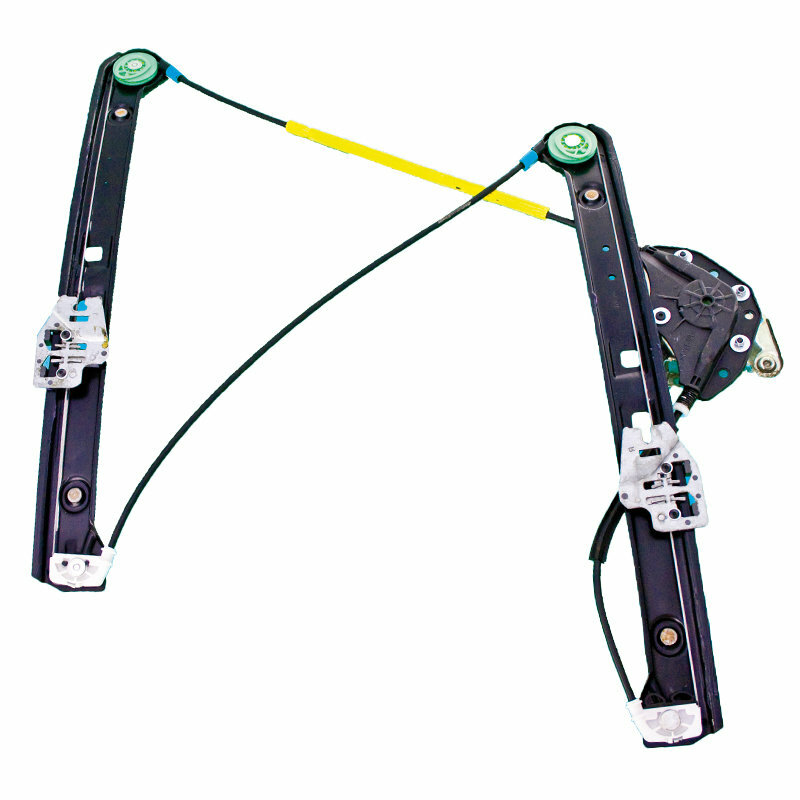 Genuine OEM Reconditioned BMW E46 Window Regulator. 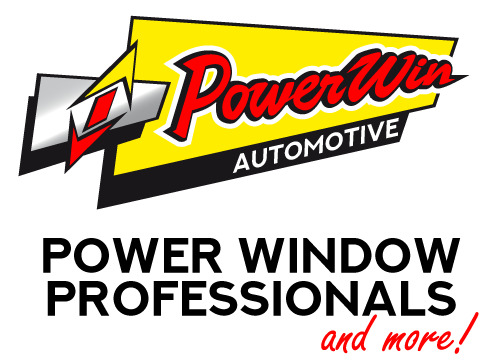 Powerwin Reconditioned Genuine OEM BMW E46 Sedan Window Regulator to suit BMW 3 Series E46 Sedan (1997 - 2006). NOTE: All reconditioned items are SOLD ON AN EXCHANGE BASIS: Price includes GST & 12 Months warranty. Buyer to return broken core unit for refund of core fee less return delivery charge of $15. Automotive Trade Discount available.